The apartment complex in the 1300 block of E Street, SE, known as the “Bowie Site” has a new name: Lockwood. 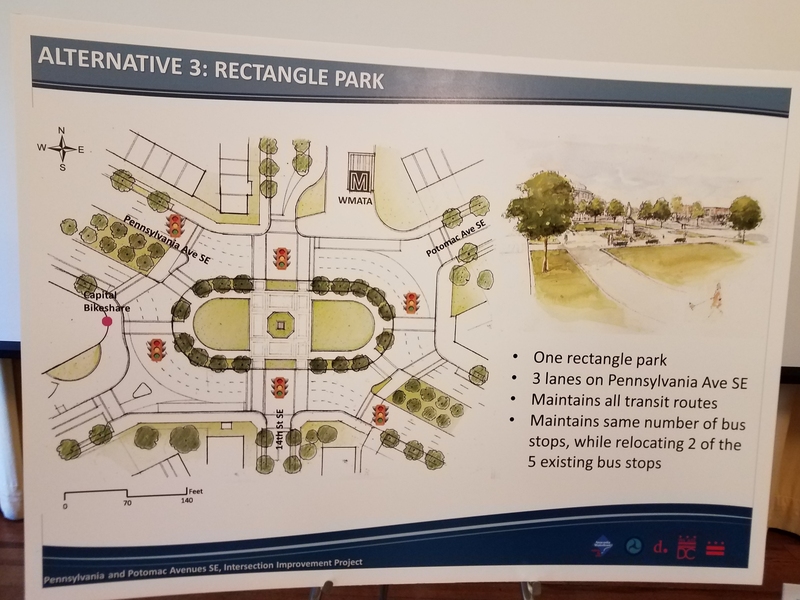 Insight Development, who is developing the Buchanan School Site across the street, has plans to modify the plan for the building, and new city regulations require more intense review of changes to projects. ANC6A04 Commissioner Matt Levy at tonight’s ANC6A Meeting. 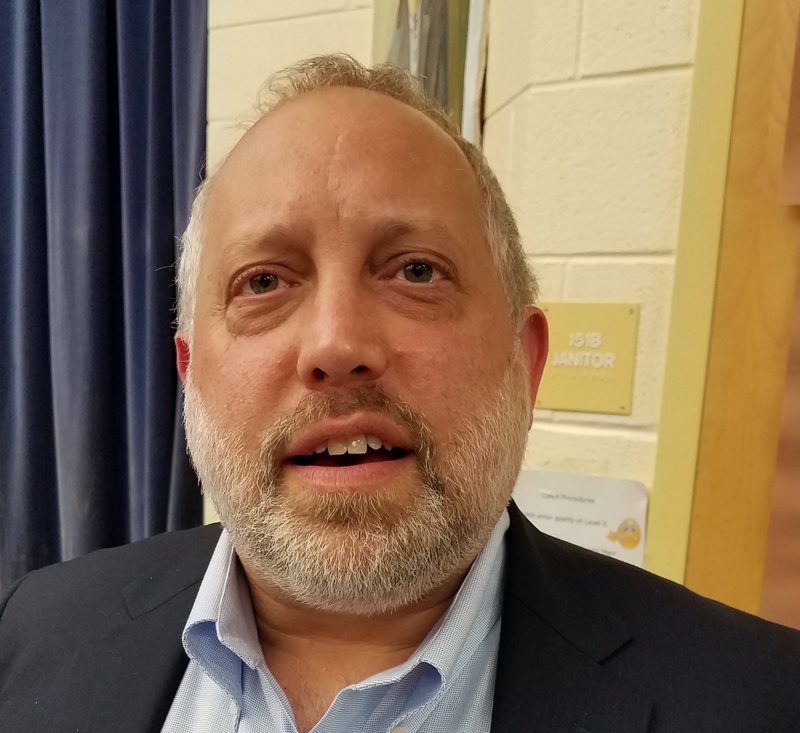 ANC6A04 Commissioner Matt Levy has announced that he will give up his seat on July 31. His announcement came at tonight ANC6A’s June meeting. Levy has served on the commission for two and a half years and was applauded by his fellow commissioners for his work on the commission. Levy, a Georgetown Hospital pediatrician, has accepted a new job as Medical Director of the Children’s Care Network, in Atlanta, Georgia. Levy said he will work on creating a new model for access to care, affecting “a couple of hundred thousand kids”. He will maintain a home on Capitol Hill and commute to Atlanta. The process for his replacement is as follows: After his resignation, there will be three weeks for potential candidates to register with the DC Board of Elections and gather 25 signatures on a petition to make them eligible to run for the ANC. There will be a one week period for challenges to the eligibility of petition signers. 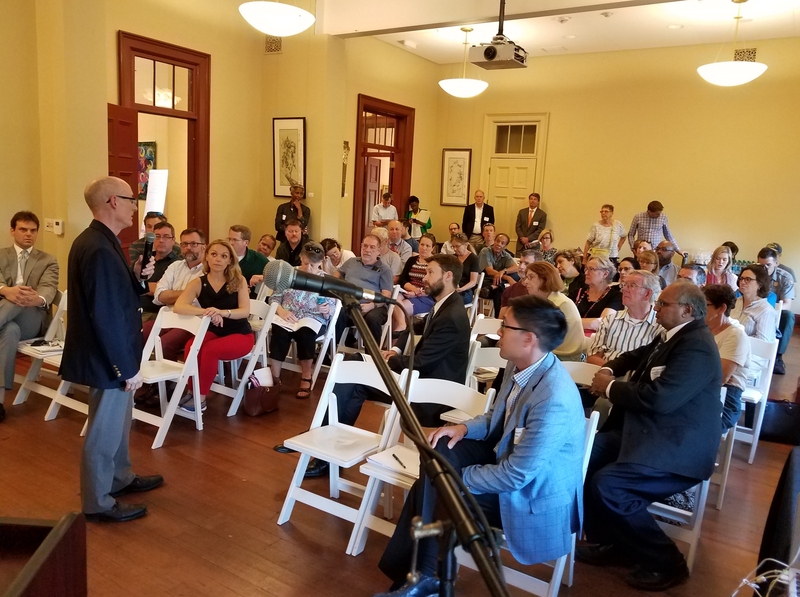 Then, at the next regularly scheduled ANC6A meeting, the seat will be declared vacant, and a date for a special election announced – probably in September. Asked if he knew of any potential candidates, Levy said he had spoken to “a couple of individuals” who had expressed interest in running. 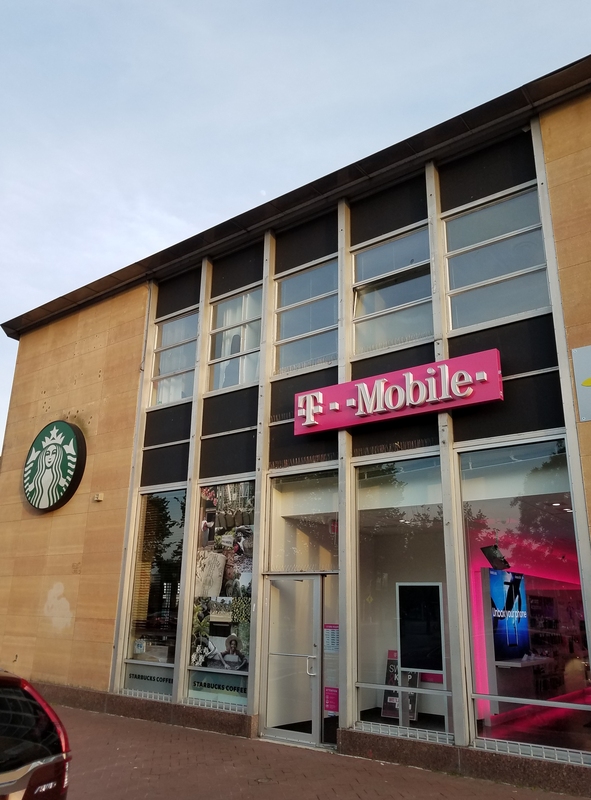 T-Mobile’s new location at 8th and D Streets, SE, is now open. 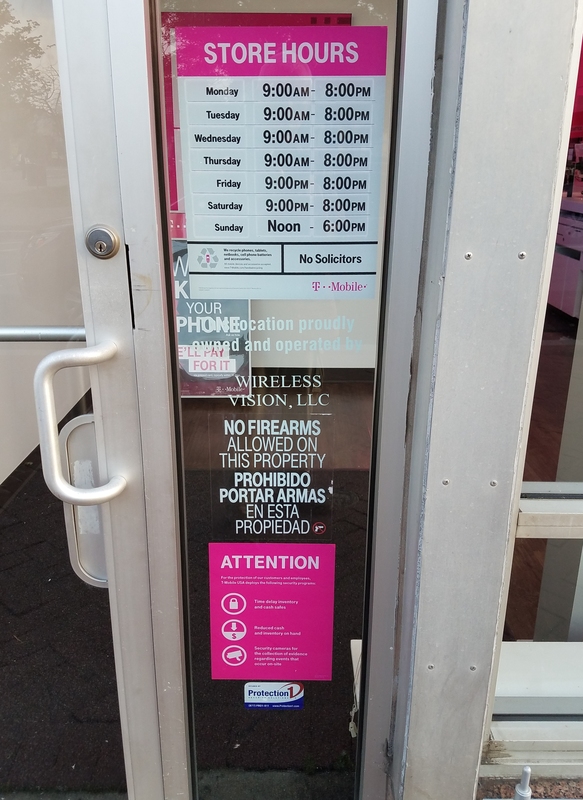 But, if you’re packing heat…. CHRS Historic Preservation Committee meets at 6:30pm in Kirby House, 420 10th Street, SE. ANC6C Alcoholic Beverage Licensing Committee meets at 7:00pm, Kaiser Permanente Medical Center, 700 2nd Street, NE. 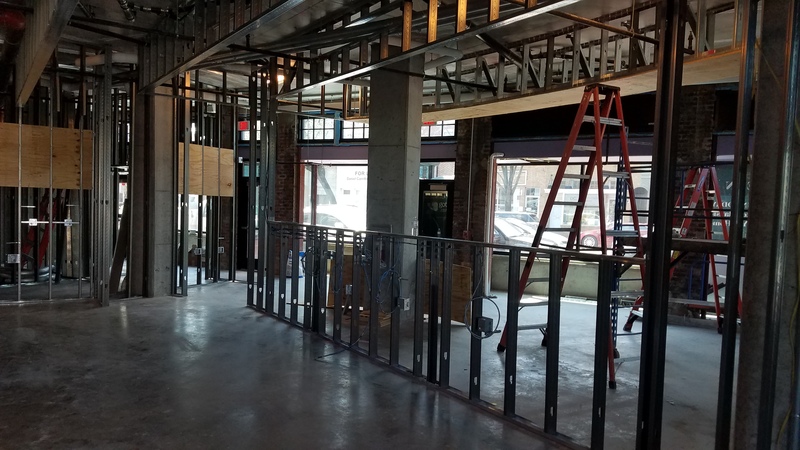 Buredo 625 H St, NE, new retailer’s Class “C” Restaurant liquor license. 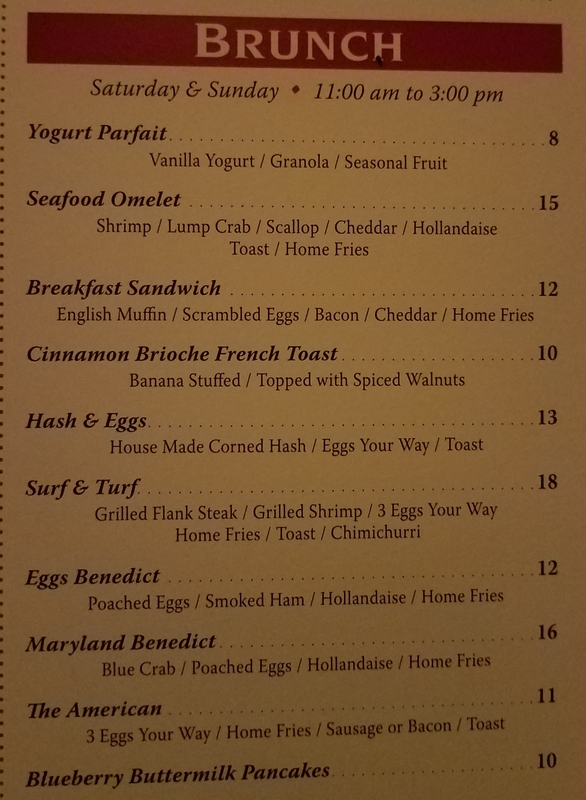 Farmbird Restaurant Group, 625 H Street, NE, new Retailer’s Class “C” Restaurant liquor license. Sticky Fingers Bakery Bistro, 406 H Street, NE, significant change in Retailer’s Class “C” Restaurant, Entertainment Endorsement and Summer Garden Applications. ANC 6B Planning & Zoning Committee meets at 7:00pm, at St. Coletta of Greater Washington, 1901 Independence Avenue, SE. Raze Application: 1329-1331 K Street SE (two, two-story semi-detached row houses). 1108 South Carolina Avenue, SE; Zoning Adjustment for special exception from lot occupancy requirements, to construct a two-story rear and side addition of an existing one-family dwelling at 1108 South Carolina Avenue, SE. Historic Preservation and BZA Applications regarding 3rd Street Alley; special exception from rear yard requirements and side yard requirements and for variances from alley centerline setback and surface requirements, to permit a two-story, two-unit apartment house on an alley lot at 205 3rd Street, SE. Alley Naming of 3rd Street Alley [Previously approved in May as Lincoln School Court. Request that it be named “Ruppert” Alley]. 119 7th Street SE, zoning adjustment – special exception from rear yard requirements, from the roof top architectural element requirements, and from the height limitations, to construct a rear and third story addition to an existing two story at 119 7th Street, SE. Large Track Review (LTR) of Safeway site, 415 14th Street, SE. Public Space Application; Alley Paving at 335 8th Street, SE, next to Hine project. ANC 6C Parks and Events Committee meets at 7:00pm, Kaiser Permanente Medical Center, 700 2nd Street, NE. NoMa Parks – Update from NoMa Parks Foundation concerning the status of NoMa parks projects. Representative: Stacie West, NoMa Parks Foundation. 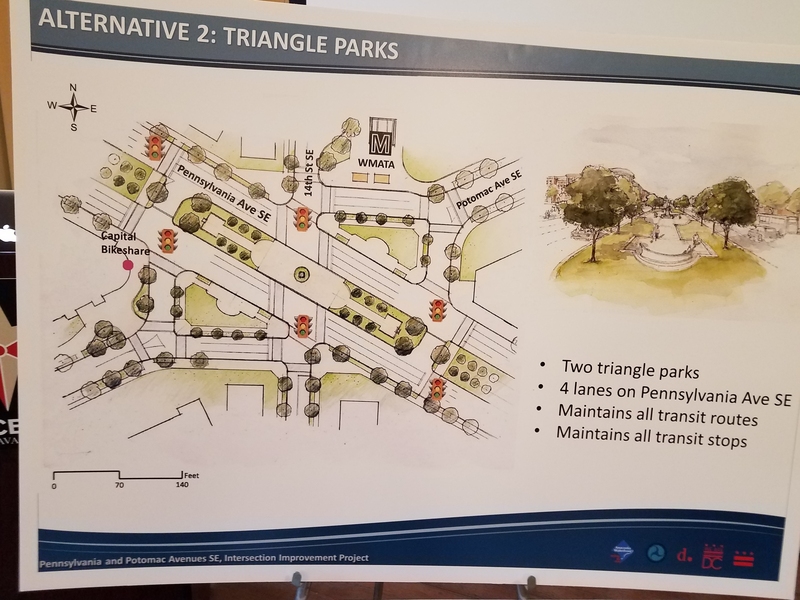 NoMa Underpass Projects – Discussion with city officials regarding encampments at the various underpasses due for development by NoMa Parks Foundation. Representatives: Ben Link & Elizabeth Horen, Program Analysts for the Office of the Deputy Mayor for Health and Human Services. Melvyn Smith, Department of Human Services. 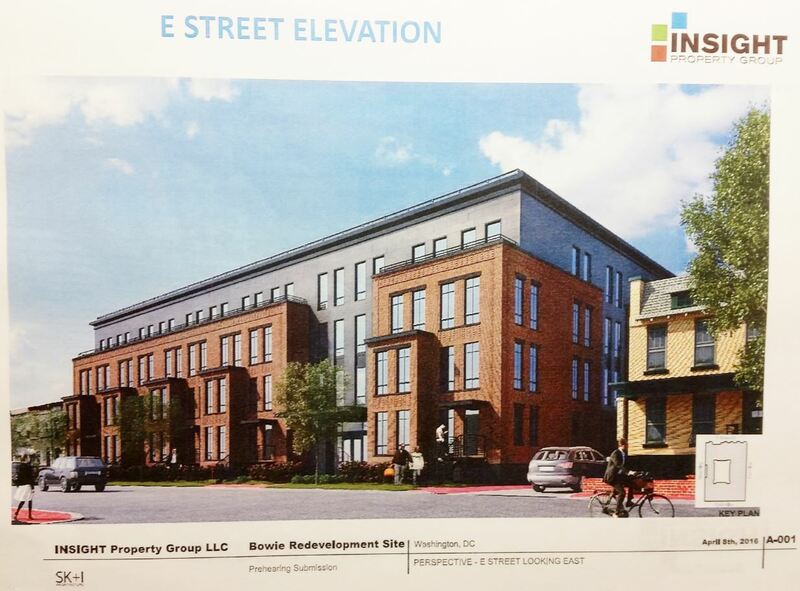 501 C Street, NE; Historic Preservation Application for concept approval for a rear addition and façade alteration. 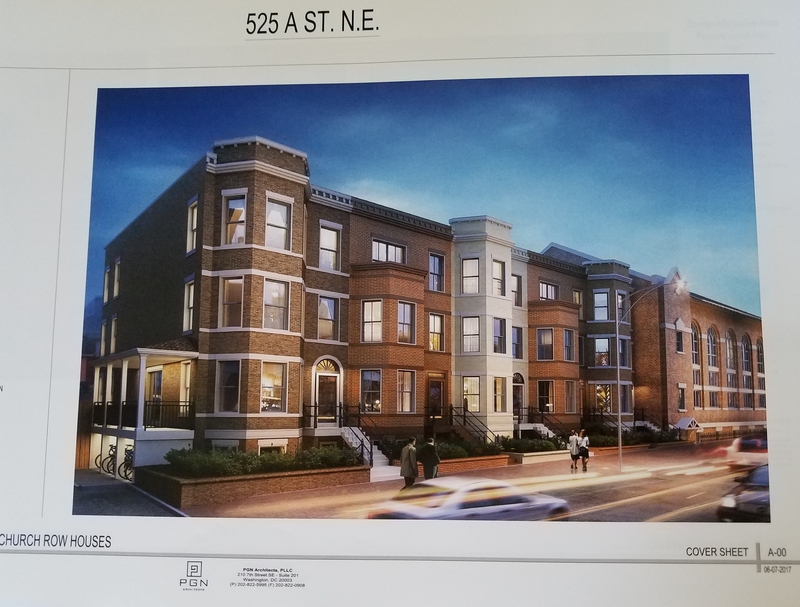 525 A Street, NE; Historic Preservation Application of Capitol Hill Baptist Church for concept approval to construct five new townhouses along 6th Street, NE. 1005 1st Street, NE; Application for zoning adjustment for a special exception for garage and loading entrances, loading access, penthouse use, closed court area, to construct a mixed use project consisting of hotel, residential and retail uses at 1005 First Street, NE. Representative: Leila Batties, Holland & Knight. 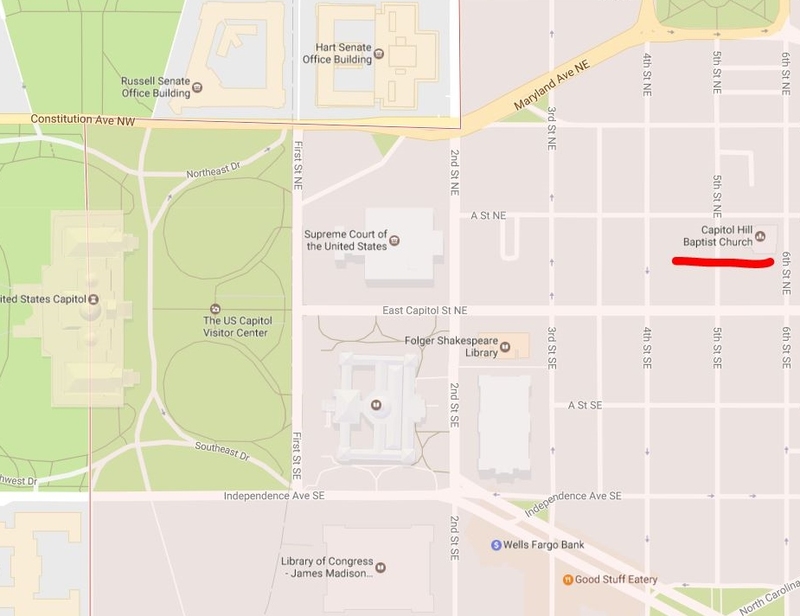 ANC 6B Transportation Committee meets at 7:00pm, in Hill Center, 921 Pennsylvania Avenue, SE. 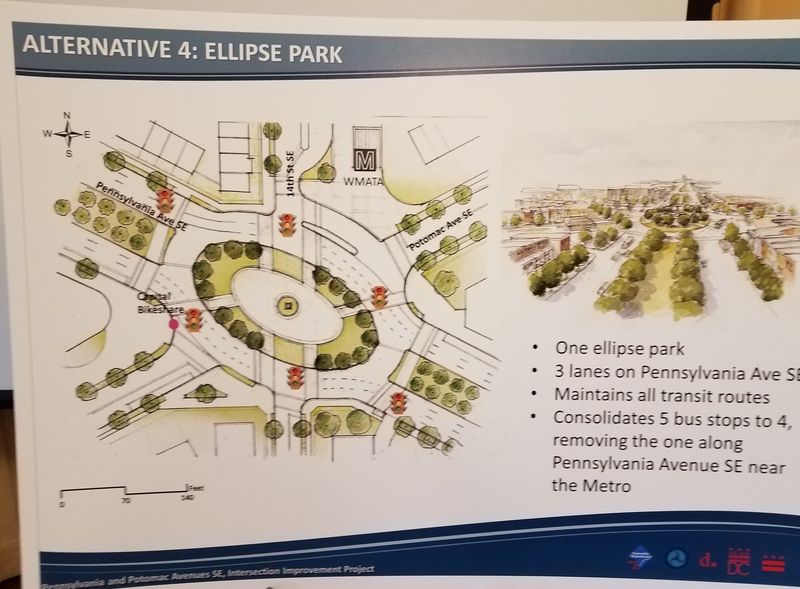 Pennsylvania and Potomac Avenue Intersection Improvement Project Environmental Assessment. 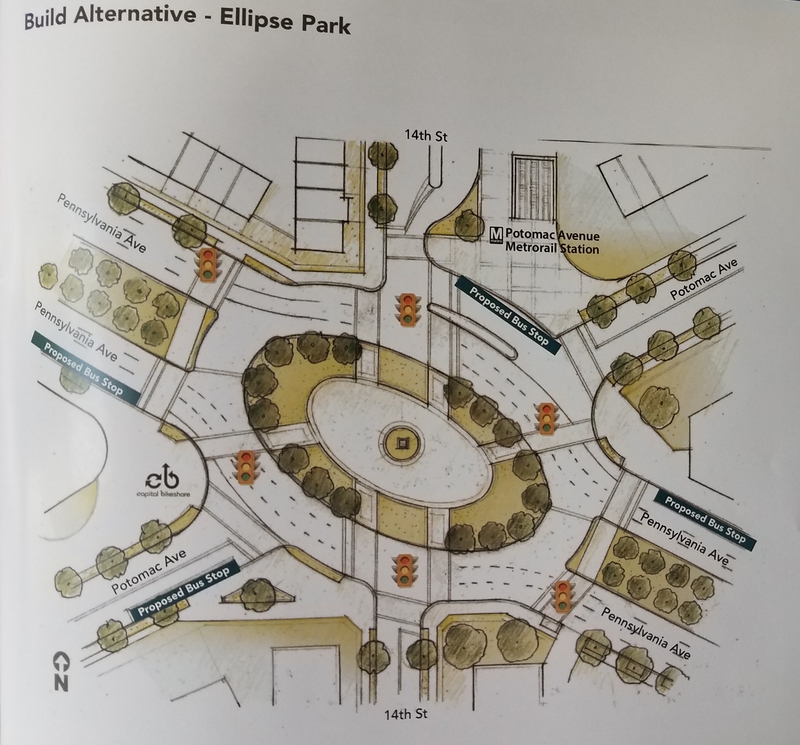 DDOT Presentation on 15th/Kentucky/Potomac/G Street Intersection Study. Substantial change to liquor license request by the Elroy, 1423 H Street, NE; adding cover charge and dancing. Request for a new liquor license by Dynamix Lounge , 1220 H Street, NE. Letter to the DC City Council supporting DDOT’s exploration of the feasibility of installation of 3000 Kelvin LED lights, citing concern about higher intensity Kelvin lights and recommending full shielding. Letter to DDOT requesting a traffic-calming study for the 1200 through 1500 blocks of C Street, NE. Letter seeking guidance on marijuana businesses operating in residential areas. 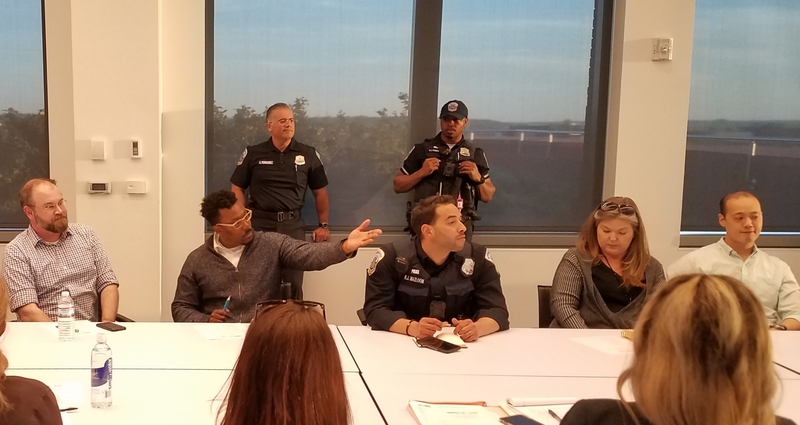 Appeal of DCRA’s issuance of a business license and a Home Use Permit for Puff, Pass & Paint, a cannabis business operating in a residential neighborhood. Letter of support to BZA for variances from the nonconforming structure requirements and the lot occupancy requirements to construct a rear addition on the first floor of a one-family at 520 Twelfth Street, NE, on the condition that the homeowners make their best efforts to obtain letters of support from the owners of 1125 and 1127 Maryland Avenue, NE. Letter of support to HPRB for an interior renovation and two (2) story rear addition with a cellar at 1362 East Capitol Street, NE, on the condition that the homeowners use best efforts to obtain a letter of support from 1364 and 1362 East Capitol Street NE. ANC6B Alcohol Beverage Control Committee meets at 7:00pm, at Hill Center. Hawk N’ Dove, 329 Pennsylvania Avenue, SE, Substantial change in the renewal of a Class “C” Tavern License with a sidewalk café, to include Cover Charge Dancing Entertainment Endorsement, and expanded Hours of Operation & Service: Mon-Th 10 am-2 am; Fri-Sat 10 am – 3 am; Same for Sidewalk Café. Lola’s, 711 8th Street, SE, Renewal of a Class “C” Tavern License with a sidewalk café endorsement. Hours of Operation & Service: Mon-Th 10 am-2 am; Fri-Sat 10 am – 3 am; Same for Sidewalk Café. ANC 6C Transportation and Public Space Committee meets at 7:00pm at Kaiser Permanente Medical Center, 700 2nd Street, NE. 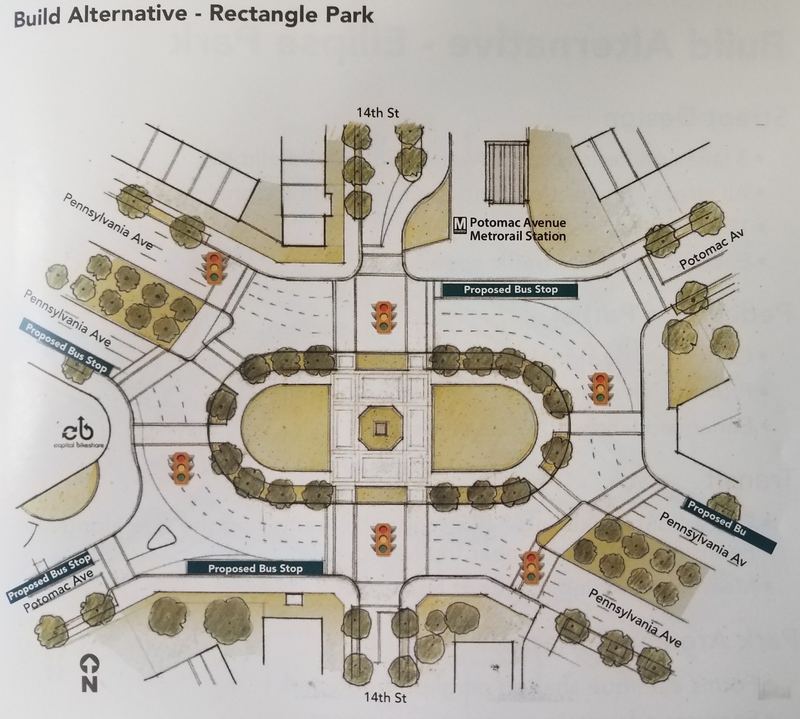 NoMa Bicycle Study – DDOT is soliciting preliminary input on how to build out the bicycle infrastructure network from K to N Streets and from 6th Street, NW to 6th Street, NE. The website for the project is http://nomabicyclestudy.com/and they have an interactive map where you can draw your preferred routes. 301 N Street, NE, Traffic control plan and public space construction for new development. 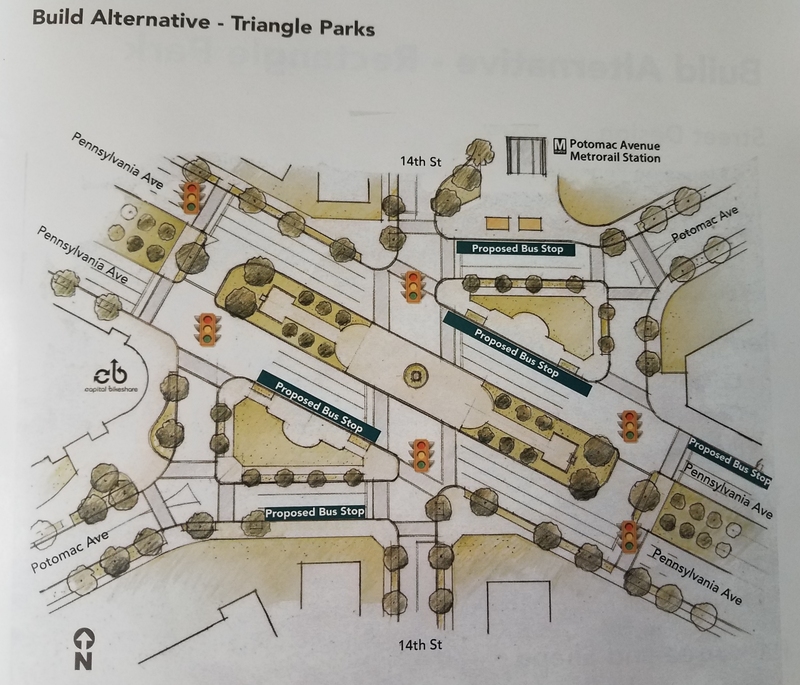 Proposed traffic control plan includes closing N Street, NE, to avoid using residential streets. Representative: Devan Belnap, Foulger Pratt. Friends of Southeast Library (FOSEL) will hold a book sale, 10:00am – 3:00pm, Southeast Library, lower level. 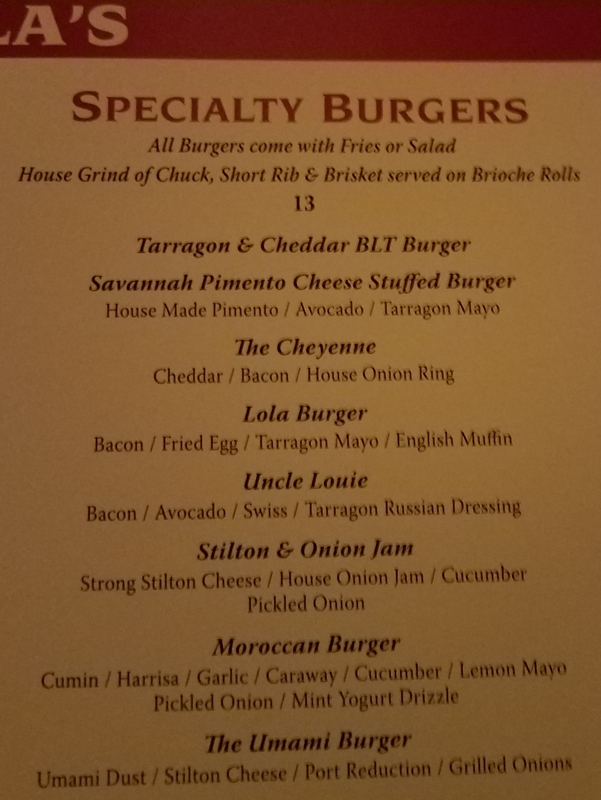 Lola’s on Barracks Row is back. Last night’s soft opening preceded a return to business today. 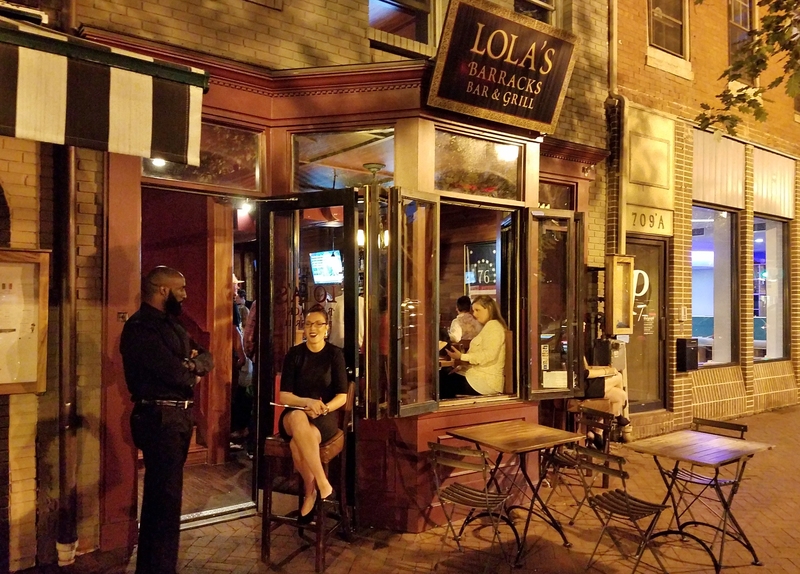 Lola’s on Barracks Row had a soft opening last night and opens for regular operations today. What’s new? 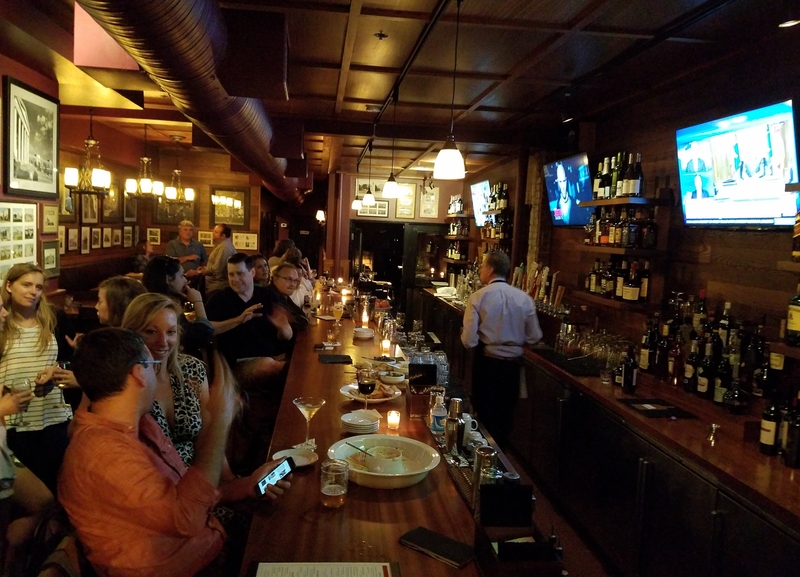 Lots of mahogany, new floors, and new banquette seating, a new menu (see below) featuring top end burgers in place of entrees and new bartenders – crowd pleasing Mark from Senart’s and Miguel – who, patrons say, “make the bar an interesting place to be”. The pool tables on the second and third floor remain, as does “Jack’s Porch” named for a regular who serves as a clarinetist in the Marine Band.